5 things we forgot about Sophie Monk the Bachelorette. Five things we'd forgotten about the new Bachelorette, Sophie Monk. Whether you’re still in disbelief over the announcement or not, it’s official. Former girl-band member and actress Sophie Monk is set to be The Bachelorette in 2017. Now, we’re taking a look back at the moments of her life in the spotlight that we somehow previously forgot about. 1. She used to work as a Marilyn Monroe impersonator. Prior to auditioning for Channel 7’s debut season of Popstars in 1999, Sophie Monk was like many a regular woman in her early 20s, living at home with her parents and figuring out what she wanted to do with her life. Sophie Monk (second from left) with Bardot. Source: Youtube. 2. She released a solo album in 2003. Following Bardot&apos;s split in 2002, Monk continued to make music, but this time as a solo act. In 2003, she released her first solo album, titled Calendar Girl. 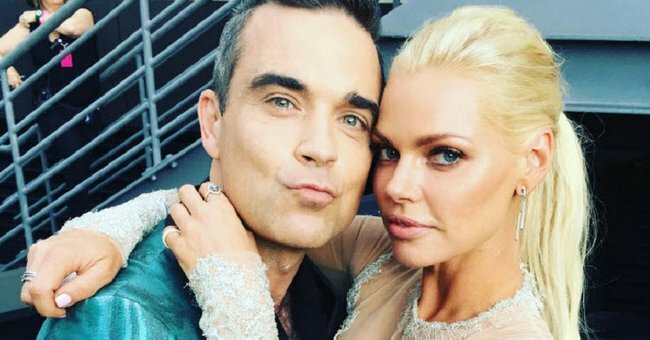 Robbie Williams and Sophie Monk.Source: Instagram. Kyle Sandilands and Sophie Monk at the 2016 ARIAs.Source: Getty. Sophie Monk.Source: Hard Chat / ABC. 3. She has been engaged twice. From 2006 to 2008, Sophie Monk lived in Los Angeles and dated Good Charlotte&apos;s Benji Madden (who is now married to Cameron Diaz). At one point, the pair were engaged and even co-produced a cover of Salt-n-Pepa&apos;s iconic song "Push It," but less than two years on from when it began, it was all over and Monk had returned to Australia. Three years later in 2011, Monk announced she was engaged to business Jimmy Esebag after months of dating, but shortly after the announcement Monk announced their separation. 4. She had a stalker. During an interview with The Daily Telegraph, Monk admitted that in 2013, she had a stalker who was planning to kill her. "He thought he could hear me screaming in the corner of his hospital room and thought I wanted to die," she said, adding, "I wrote to him and told him I was fine." 5. She starred in some of your favourite Hollywood comedies. 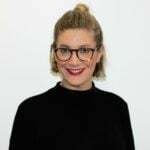 Aside from her stint on reality TV, Monk also made a name for herself in comedies, starring alongside Adam Sandler in Click, Amy Poehler in Spring Breakdown and in the spoof cult-hit Date Night. Whether or not she&apos;ll pull out her acting techniques when she&apos;s stuck on a dud date during The Bachelorette, we&apos;ll have to wait and see.